Look who is trying to sneak back into blogging like she didn’t disappear for days. At least I am back to writing, well struggling to write. If you follow me on Instagram you saw my rant on “mondayconvos”. Basically I said that I feel detached from the creative part of me. I don’t want to write just so I can post and get reads and that’s it. Hell no, I want to write because it makes me happy. As for now I do not feel that creative therefore I’m not that pumped to blog. When I opened my wordpress app the title was “All the tea on my vacation”. That was the title of my blog and what I had planned to write today. On Thursday I was to post an update on how the school semester is so far. As I was writing the first line I felt a bit off and couldn’t continue with the blog. I was ready to tell you all about my trip to Malindi and all the exciting things I did. When I don’t even have the words to write what exactly is the use of posting? Why should I write a blog which won’t be exciting to read? When I blog I usually have this excitement. I always have my notebook and pen ready to jot down notes and look at my points but now all I want is to close this app and go on with my day. I usually see people saying how they’re taking a break from social media and I strongly feel I should take a break from blogging. I haven’t been blogging for that long but I feel the need to just take a step back. This little girl is just going through some stuff that she needs to sort out first before she gets back to blogging 😊. Lemme steal some words from Liza Koshy (if you don’t know who she is go to YouTube and search Liza Koshy, you won’t regret it). “It’s not stuff that I can’t deal with, it’s just that I want to spread mayonnaise and I only have mustard and I need the mayonnaise. And we are working on getting the mayonnaise 😊”. Hello there wonderful readers! How long has it been since my last post, days or weeks?? I feel like I have improved on the consistency but I need to put in a little more effort. I will not make any promises to that but I will try and put effort to post twice month. As you’ve read in the topic, I am going on a vacation! During the internship period I got together with a few of my friends and planned a trip. I have been planing for this trip for a month now and it’s finally here. I will be leaving on Thursday and I can’t wait to take you with me. Yes, I do plan on documenting my entire vacation. So, I am going for three days because the semester is in session. I am willing to sacrifice two days of the semester to re-energized myself. I feel like I am a tad bit stressed and not focused at all. My excitement is over the top!!!!! When I planned this trip I was in a low point. I felt like I needed to get away for a while and be around some positivity. This trip was a way of getting back to my old self and erasing some stressful parts of my kayoung life. A friend of mine told me that “I don’t live to enjoy but to survive” and I do believe that is true. So my expectation during this short vacation will be to tune my mind from survival mode to a mode where I’m living life to the fullest, you understand right? CLICK ON THE LINK 👆🏽 TO FOLLOW MY IG PAGE!!!! So, obviously I have not been posting any law blogs lately. I do try and make a plan for the law category but I find myself venturing more on the lifestyle category and vlogs. 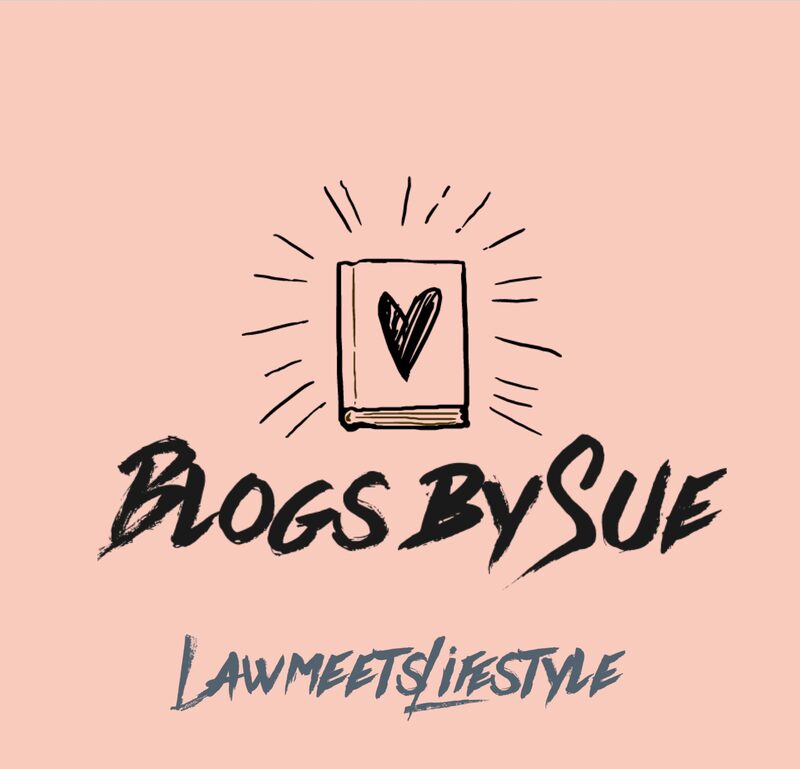 When I began this blog I wanted it to be a mixture of both law and lifestyle. Now I feel more interested in writing lifestyle blogs more. Lifestyle topics are really interesting to me and I enjoy writing them a lot. As for law, that is what I study in school and writing them feels like another assignment I’m giving myself. I’m I making any sense here??!! I wanted to write law blogs as a way of educating others about what I am learning in school. I felt it would be great to share with everyone what law entails and what law really is. Now it is getting a bit hectic with all the research to get the perfect facts because law is all facts and little opinion. I will continue with the law blogs but I need to plan if it will be once a month or I interchange during the week. Now that we have that out of the way, it is a new month and new amazing content! I will continue post twice a week as I did during internship. I have some amazing content planned for this month and can’t wait for y’all to read it them. Thank you for the previous reads and all the support I have received the previous month. It’s a new month with new goals. Feel free to share with me you’re goals for this month in the comments section. CLICK ON THE LINK TO FOLLOW ME ON INSTAGRAM!! !